The software company announced its partnership with a semiconductor giant to expand the capabilities of its AllConnect media streaming technology for over-the-top devices. 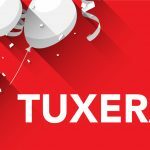 Helsinki, Finland – June 20, 2017 ­­– Tuxera, the world-leading file systems and networking technology company, announced that it has partnered with Allwinner, a fabless semiconductor manufacturer headquartered in Zhuhai, China. The companies will work closely together to bring a rapid, hardware- and software- optimized media streaming solution to the market that expands the capabilities of over-the-top (OTT) boxes. AllConnect, Tuxera’s interoperable streaming technology for connected devices, will be at the core of this partnership. “Smartphones and tablets have changed the way we browse content on TVs. They are the new remote controls, bringing instant access to favorite content. 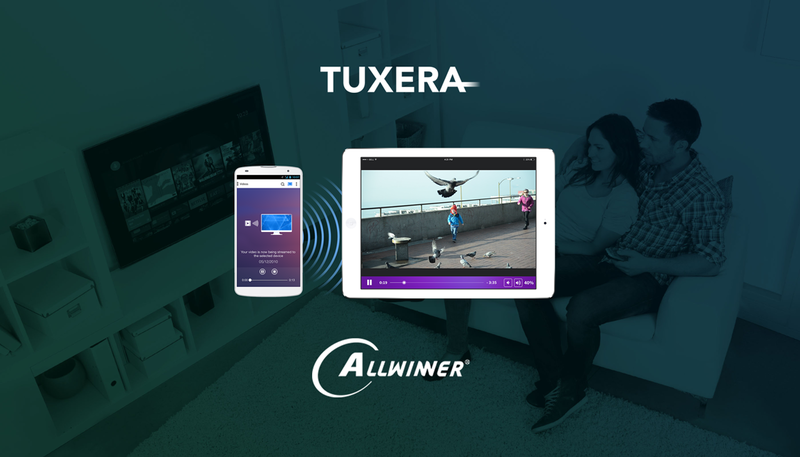 We are very excited about this partnership with Allwinner as it allows us to develop state-of-the-art wireless content streaming technology directly with the leading SoC manufacturer for OTT devices,” says Claudio Camacho, Head of Marketing at Tuxera. “The smart TV industry continues to grow rapidly. Consumers want to access their 3rd party services to watch movies, browse photos, and listen to their music – in a simple way. This on-demand culture continues to challenge cable companies and creates a need for a seamless way to stream content on a TV. Combining our decade-long hardware expertise and Tuxera’s knowledge in streaming technologies, we plan to deliver on this expectation,” says Jack Lee, Group VP of Allwinner. According to Juniper Research, the OTT ecosystem is expected to surge rapidly, reaching 330 million active devices by 2019. 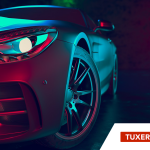 With entertainment and media playback being the most commonly used functions for such devices, Tuxera continues to develop networking advancements that bring lossless content and wireless streaming between different devices. Allwinner Technology is a leading fabless design company dedicated to smart application processor SoCs and smart analog ICs. Its product line includes multi-core application processors for smart devices and smart power management ICs used by brands worldwide. With its focus on cutting edge UHD video processing, high performance multi-core CPU/GPU integration, and ultra-low power consumption, Allwinner Technology is a mainstream solution provider for connected automotive application, Virtual Reality, smart hardware, tablet, internet TV, smart home device, automotive in-dash device, smart power management, and mobile connected device markets. Allwinner Technology is headquartered in Zhuhai, China.